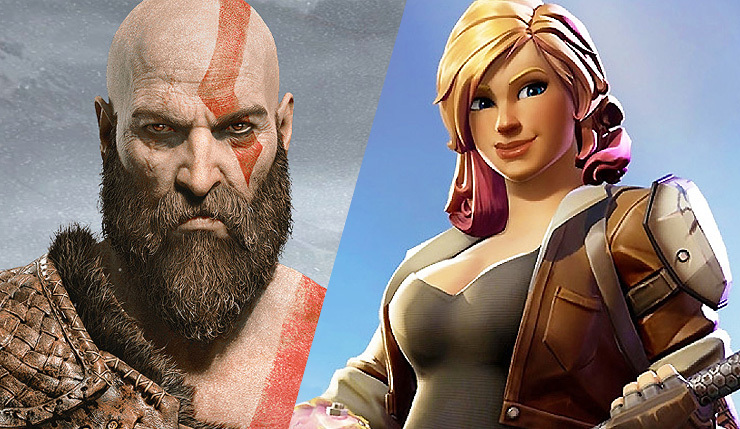 The end of 2018 is still a few weeks away, but video game awards season is already upon us! The Game Awards will be taking place in early December, and the Golden Joystick Awards have already announced their 2018 winners! For those unfamiliar, the Golden Joysticks, also known as People’s Gaming Awards, are one of the longest-running video game awards shows, with 2018 being its 36th year. The winners decided by the general UK public, with millions of votes cast each year. The Golden Joysticks tend to be a little bit less self-serious, and unpredictable, than some other awards shows. You can watch the full ceremony, below. Well, clearly the UK loves God of War! What do you think of the 2018 Golden Joystick Award winners? Did you vote in the awards? If so, who were you pulling for to win?